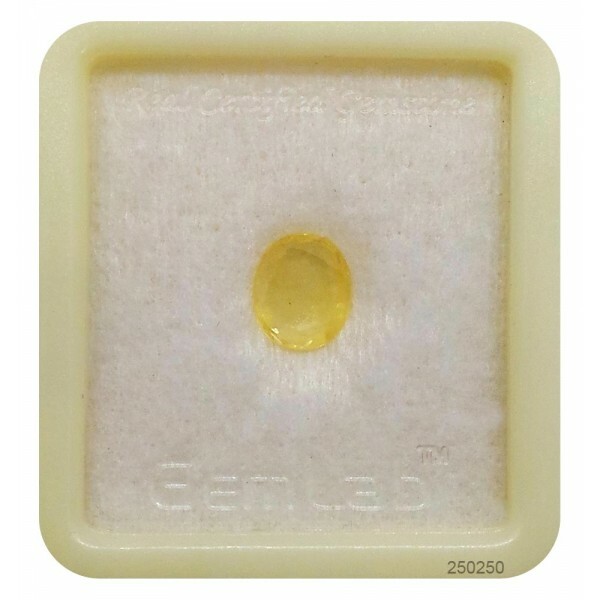 Yellow Sapphire is known as pukhraj stone is a precious gemstone of the Corundum mineral family. 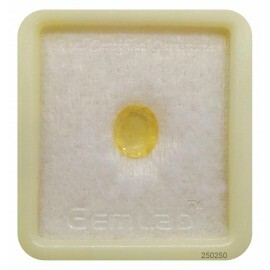 Yellow Sapphire Gemstone is one of the most widely used gems to help achieve better financial status. A person who wears yellow sapphire may expect wealth, good health, name, honor, and fame if the Gem suits him or her. 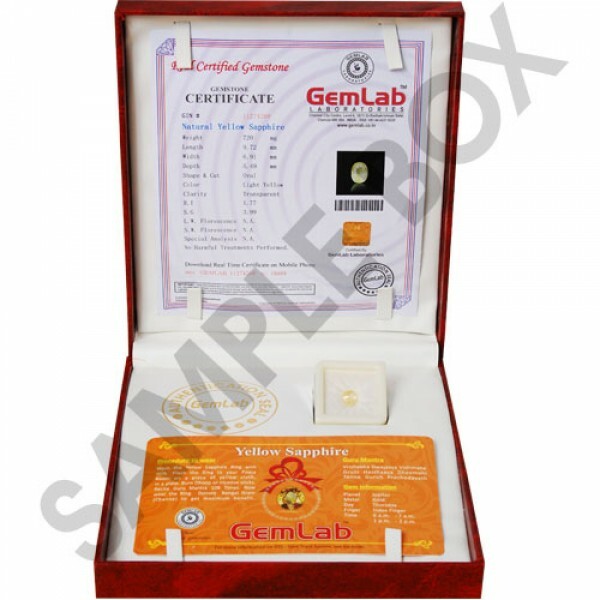 You can buy yellow sapphire gemstone rings online at the best price. 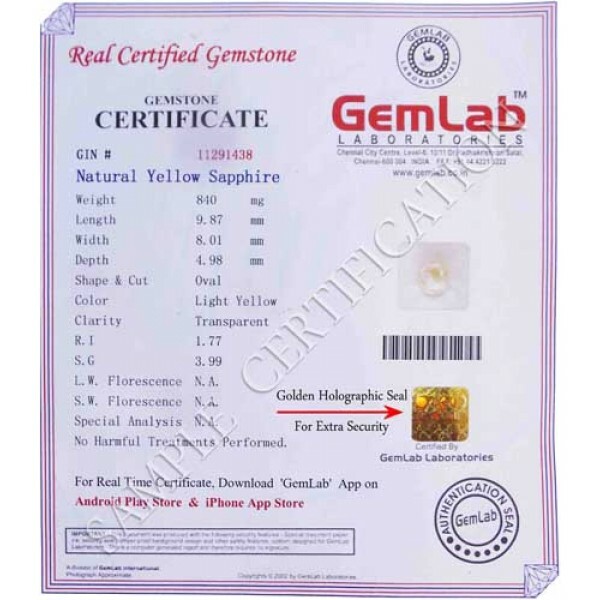 Place online order for a yellow sapphire ring. 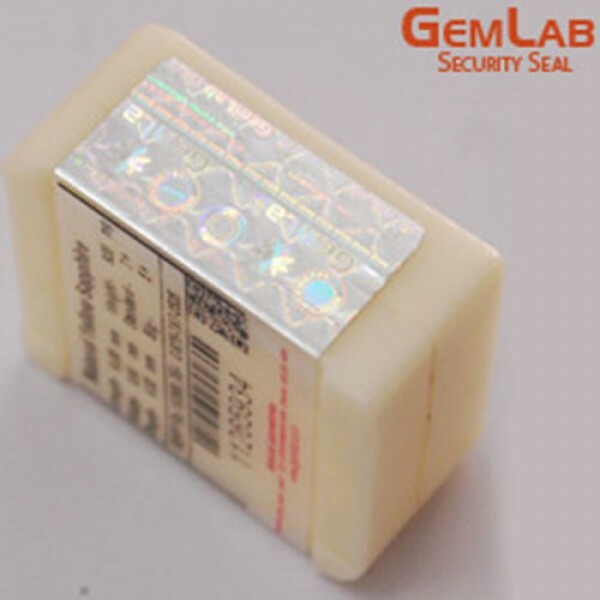 Our jewelry department customizes yellow sapphire rings as per customers requirements.